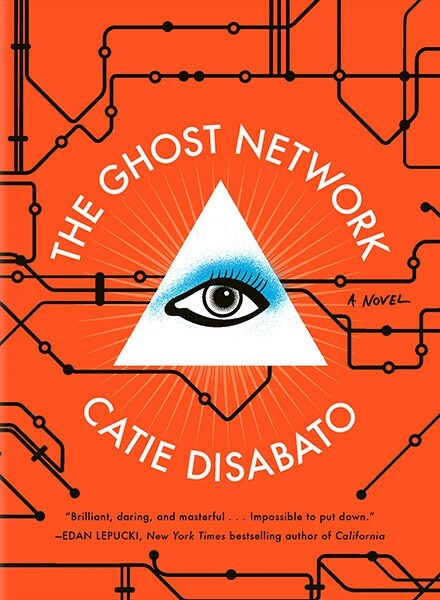 Catie Disbato's first novel, The Ghost Network, was published in May 2015 by Melville House. She is a columnist for Full Stop. 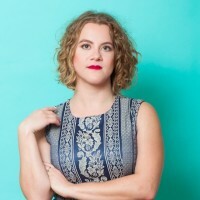 She’s written criticism and commentary for This Recording, The Millions, and The Rumpus, and her short fiction was featured on Joyland. After growing up in Chicago and graduating from Oberlin College, she now lives in L.A. and works in public relations.